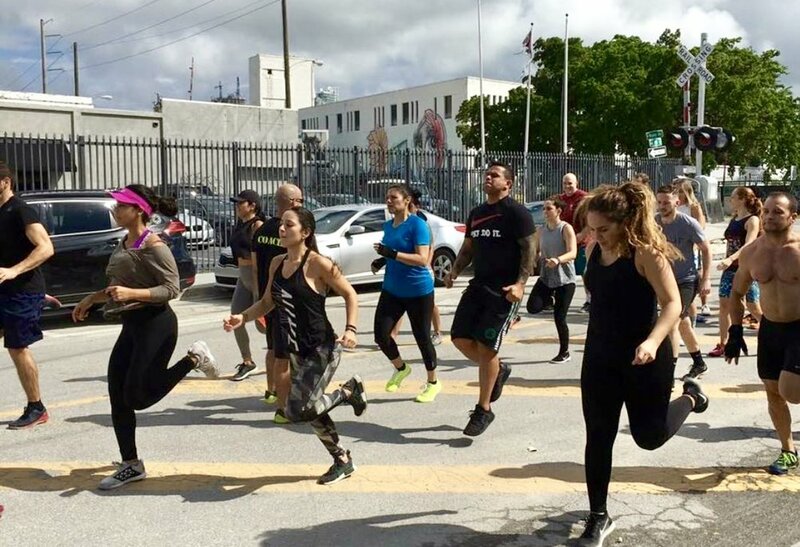 Yellow Falcon was established in 2015 by Rene Viera and Claudia Estrada and since then it has become one of the top Gyms in Miami as stated in Yelp and Google. 2. 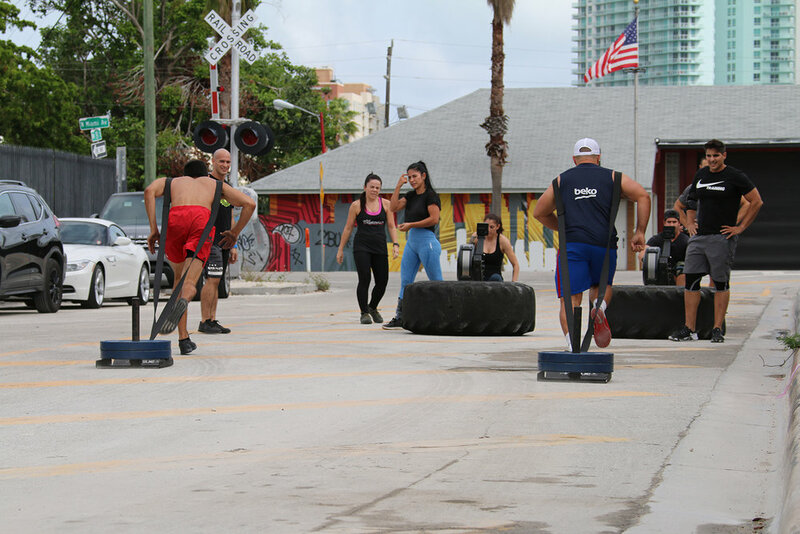 Our Program: Coach Rene's class program includes strength, skill and conditioning cycles design to be fun as well as challenging and can easily be modified to reach any goal. 3. 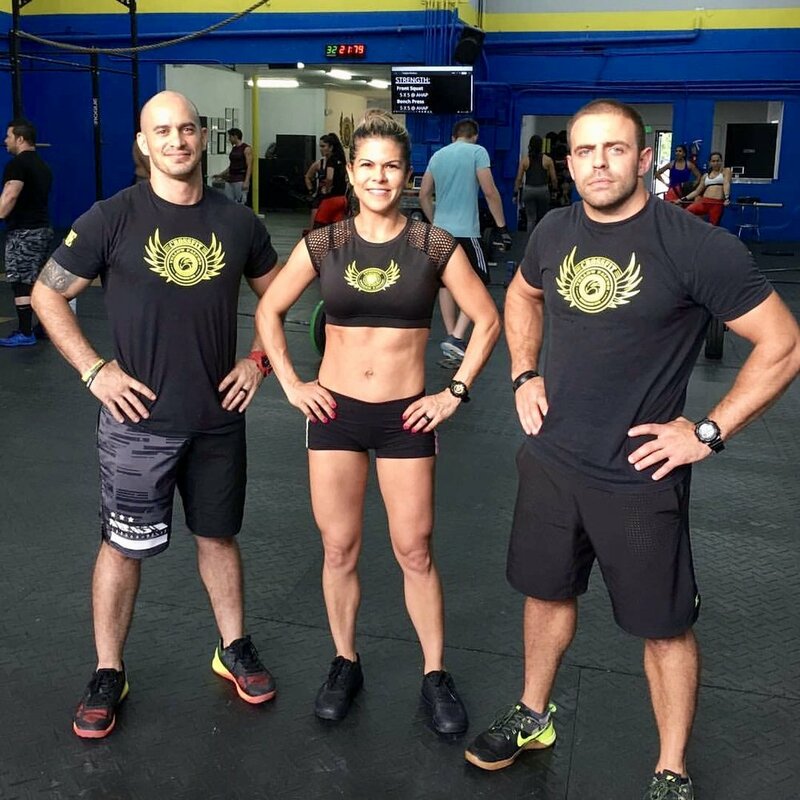 Our Coaches: All of our coaches have more than 5 years experience and hold multiple certification including CrossFit, Personal Training and USAW. 4. 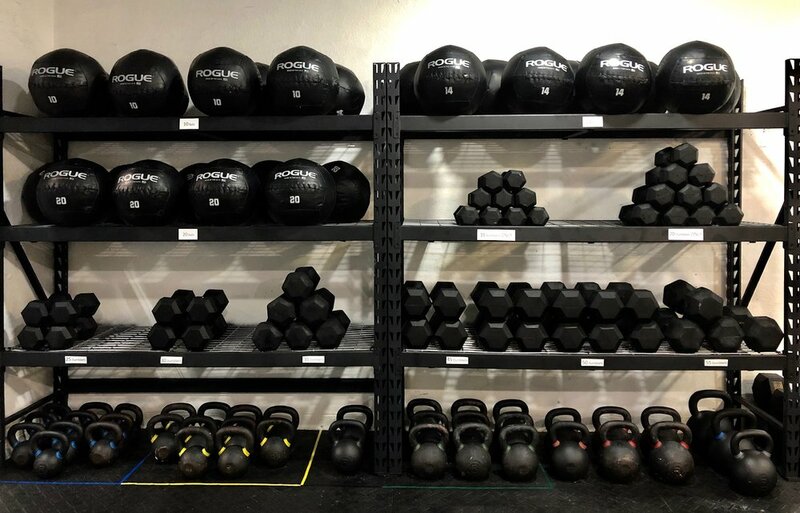 Our Equipment: All equipment includes top of the line brands such as ROGUE, CONCEPT2 and ASSAULT FITNESS.